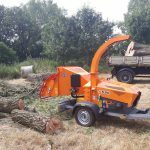 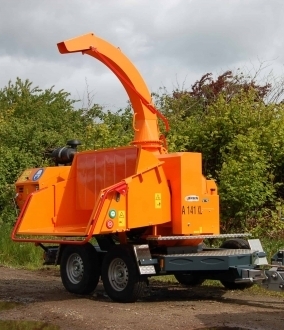 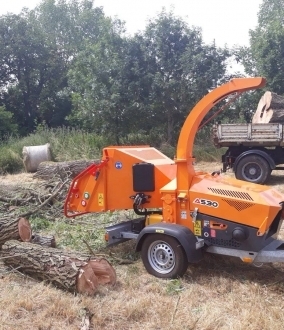 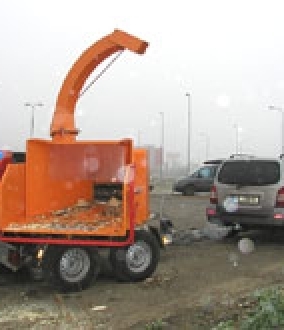 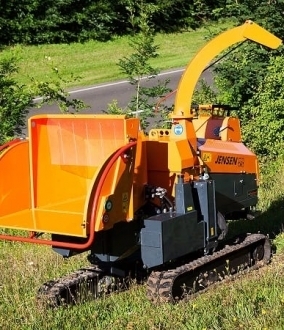 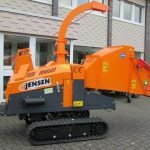 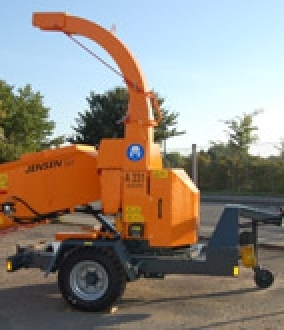 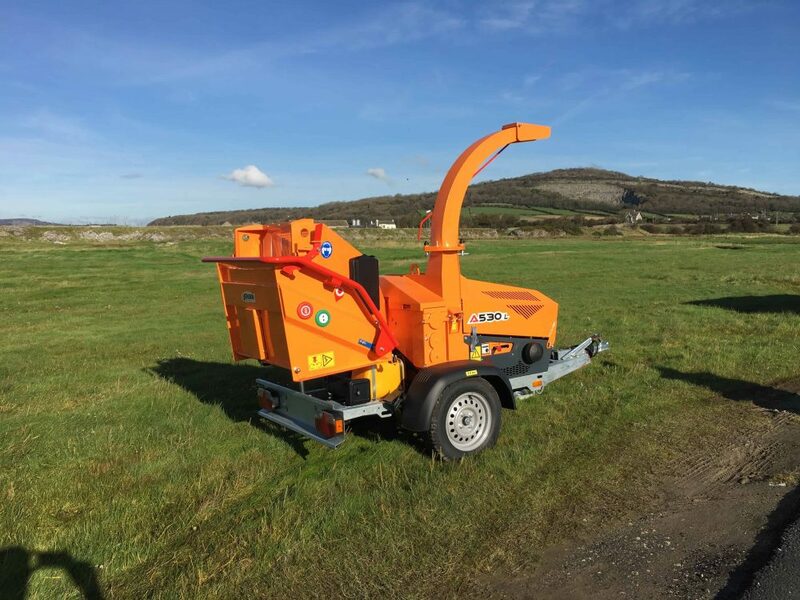 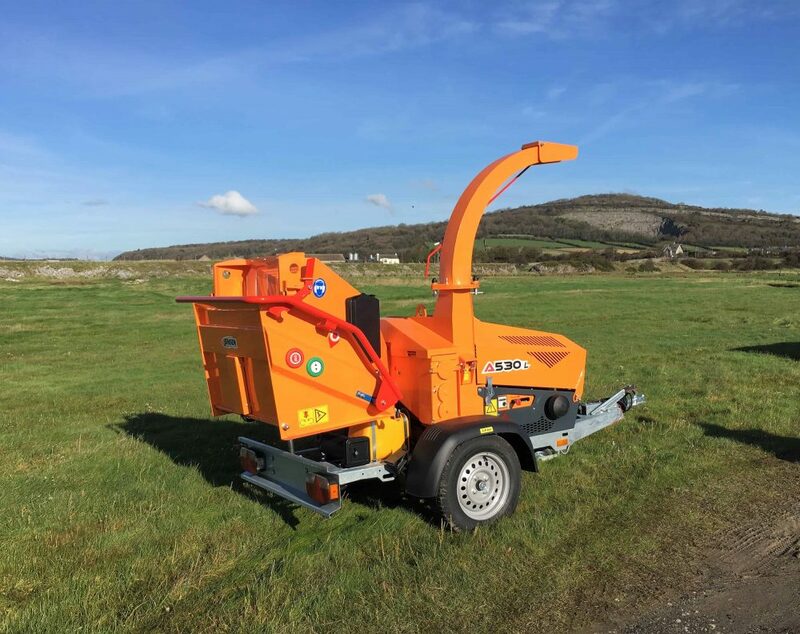 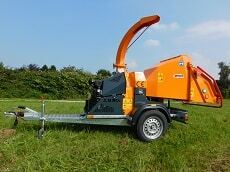 A lightweight version of the popular A530 chipper, the 6″ A530L chipper comes with either a diesel or petrol 35hp Briggs and Stratton Vanguard engine, able to be towed with a standard Class B licence due to its sub 750kg tow weight. 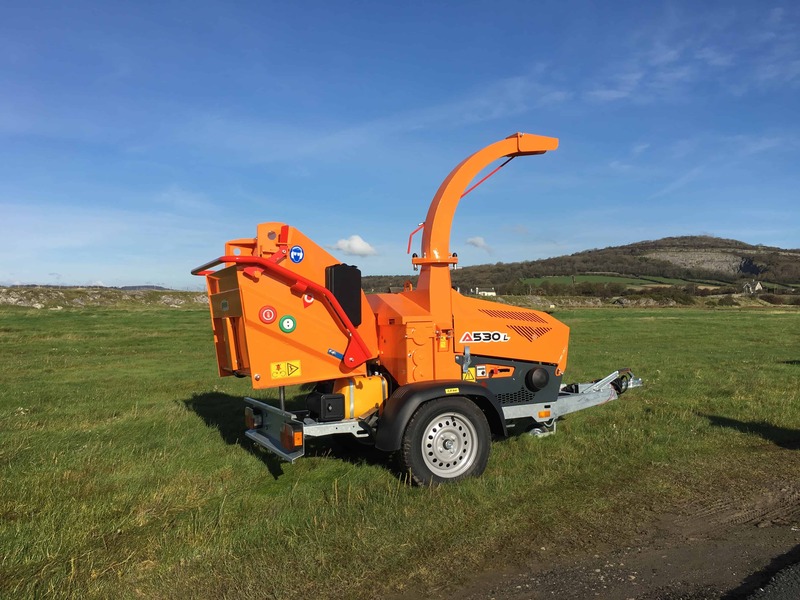 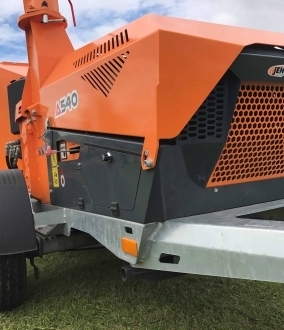 Ideal for any professional arborist, the A530L also offers exceptional safety, with electronic safety sensors fitted as standard, enabling users to turn the feed rollers off and on with a quick tap of a hand. 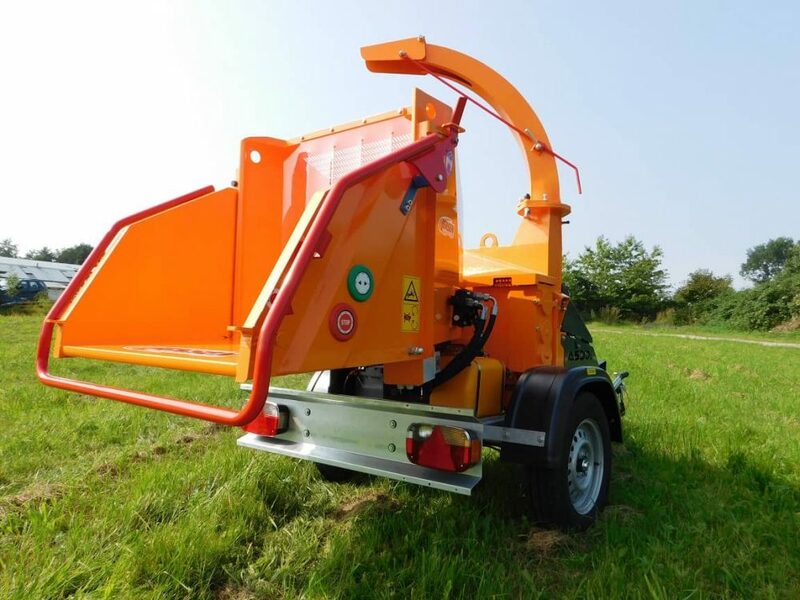 Do you want to receive regular updates about our products? 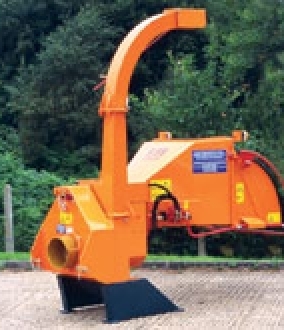 Enter your email address and name below to be the first to know.